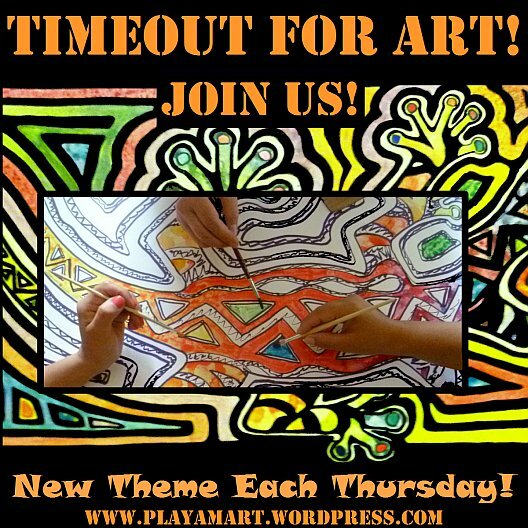 Timeout for Art: Awaken Your Creative Voice! June Solstice – High noon on the equator! This quote by Franklin reflects two totally different themes that touched my life this week. One is an ongoing payback to a dear friend who owns Hostal Ciragan in Jama Ecuador. Because I have stayed with them so often over a seven-year period, she often refuses my money.